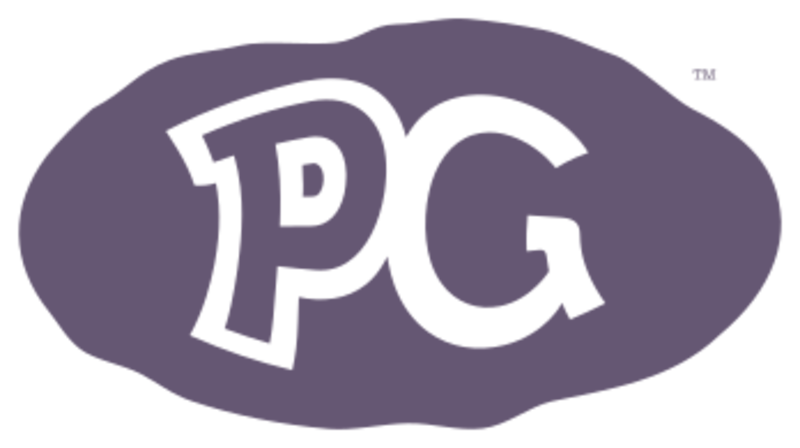 Purple Potato Games was founded in 2016 by two friends Ryan Smith and Dan Crutchfield. Together they make games designed to be played by the whole family. By creating cross generational games they encourage moments of learning and closeness between parents and children & children and grandparents.